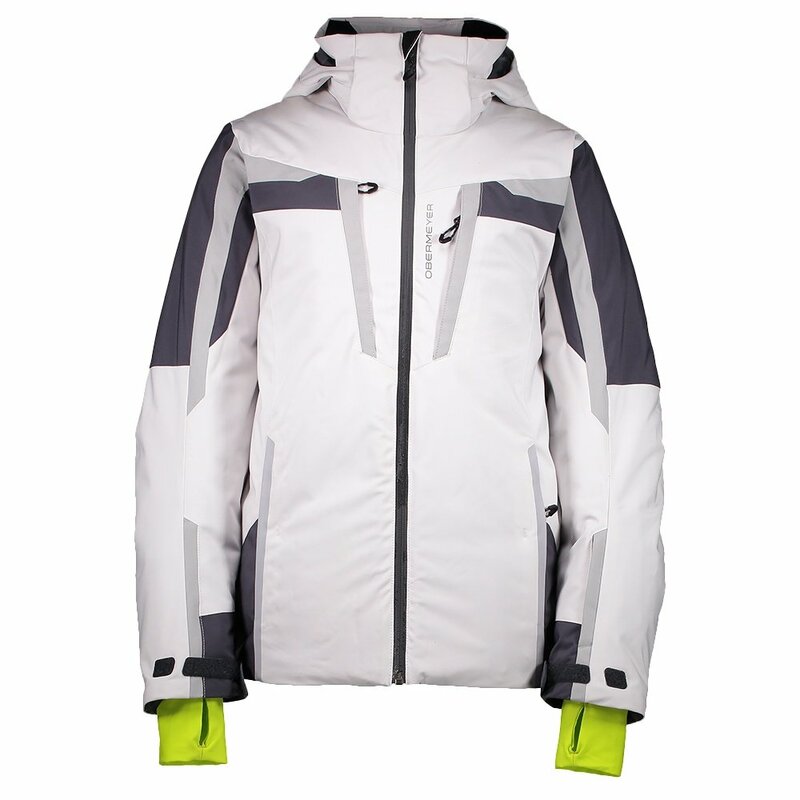 Ski jacket comfort is all about the features, and the Obermeyer Mach 9 Insulated Ski Jacket doesn’t disappoint. This insulated ski jacket is made from HydroBlock® Pro fabric, which keeps the elements out and also features Skier Critical™ seam sealing as another layer of protection. The Control Zone Ventilation helps you cool down after tough runs and the tricot-lined hand warming pockets and detachable goggle cloth add some much-needed creature comforts. The Obermeyer Mach 9 Insulated Ski Jacket is also a great performance jacket with Ski Contour™ articulated sleeves and a water-resistant powder skirt that gives him the confidence to try out new tricks on the slopes.